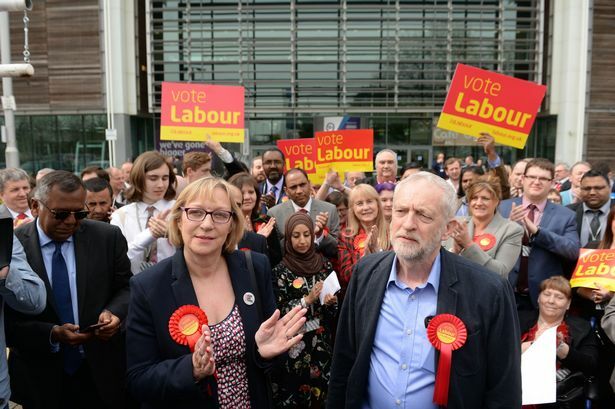 Just this week, the Labour party emerged victorious in the just concluded elections for the London mayoral seat after wrestling it back from the Conservatives who have been at its helm for the past eight years. Labour’s Sadiq Khan was elected as the first Muslim mayor of Europe’s largest city. This altogether is an indication of the party’s improving performance at the grassroots. The working class is looking up to the Labour administration for improvement in their living standards and better public services. But they are bitter of the ongoing bickering with the party’s management. Even though the results across the Great Britain were unsatisfactory especially in Scotland but the party under Jeremy Corby shouldn’t be made to look much like a laughing stock. Both the MPs and councillors need to unite under Corbyn’s administration to bring back the party to its magnificence and the glory of the old days. Corbyn should also be given as much time as he needs to strengthen the party’s foundation. His critics both outside and within the party should acknowledge that he has the abilities and that he is worthy of our whole support so that he shows the whole world how he is able to lead us to victory in the next General Elections. The party needs to solidify its bases right from the working people right to the top administration for it to be stronger and competitive to outmatch other rival parties like UKIP, Conservatives, etc. Whereas the Conservatives are busy pulling themselves apart, Labour should use this opportunity to appeal for unity and mutual consent within the party to take them ahead. Therefore, let’s set our party on the course to victory to form a great government and this will need every input from all party members, every Labour MP, and Mr Corbyn himself.